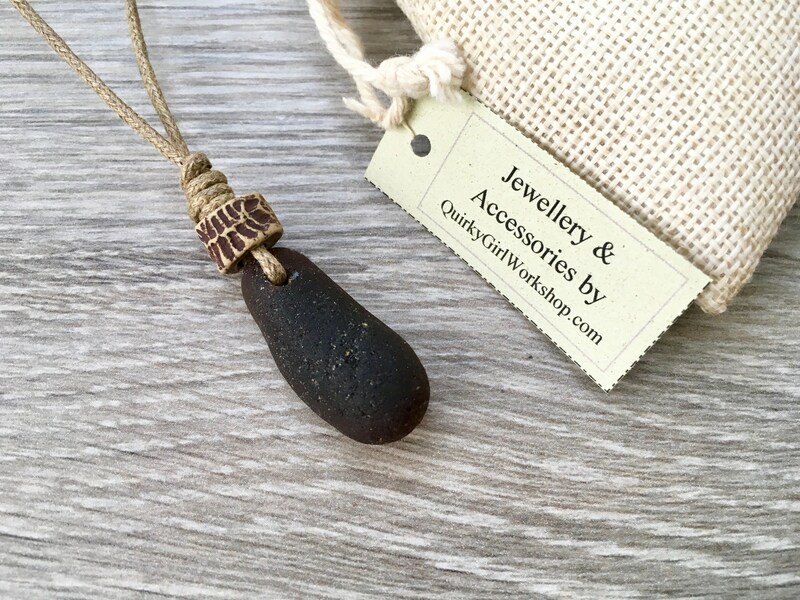 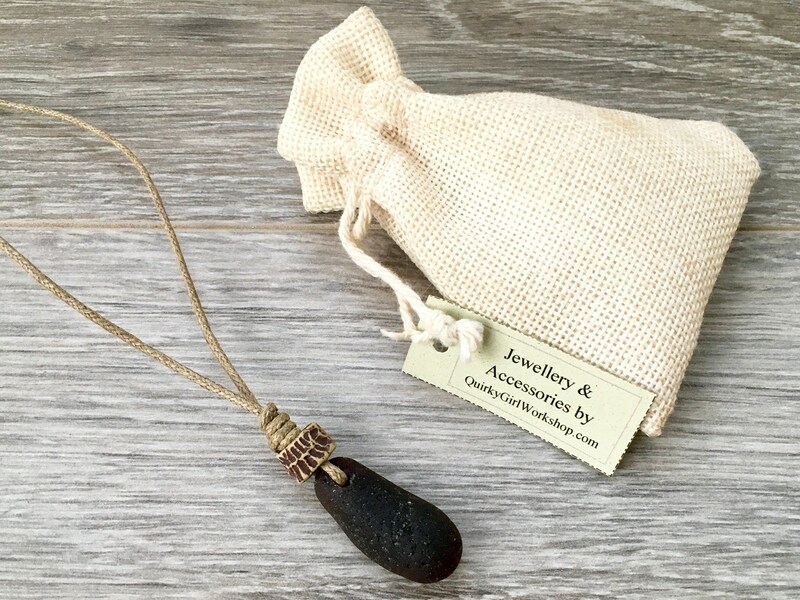 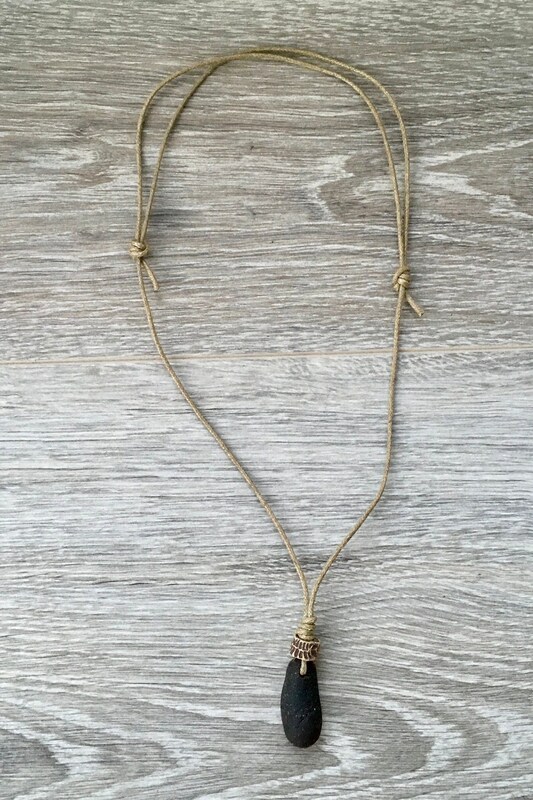 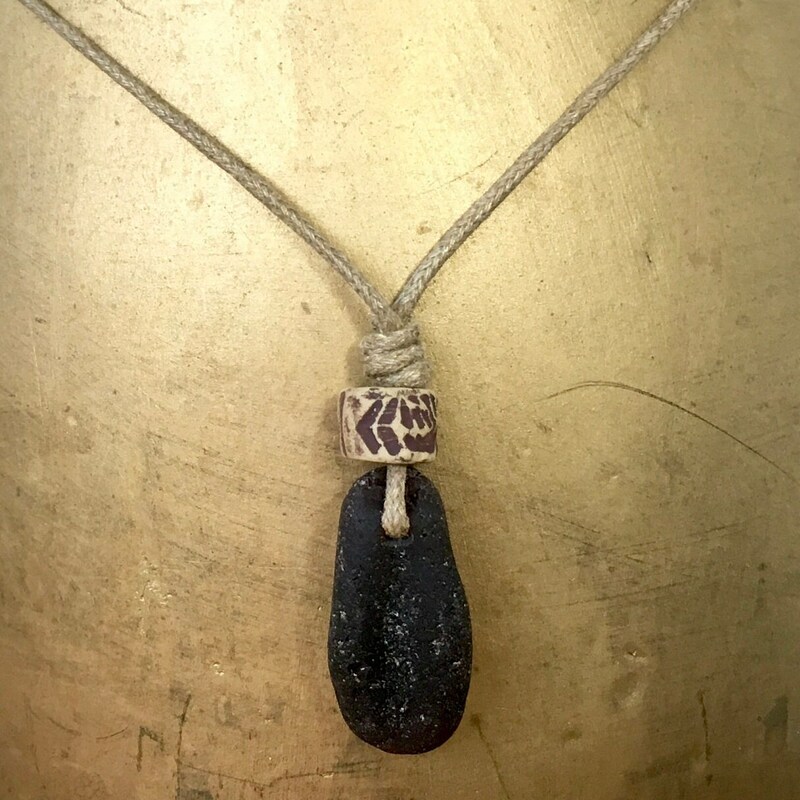 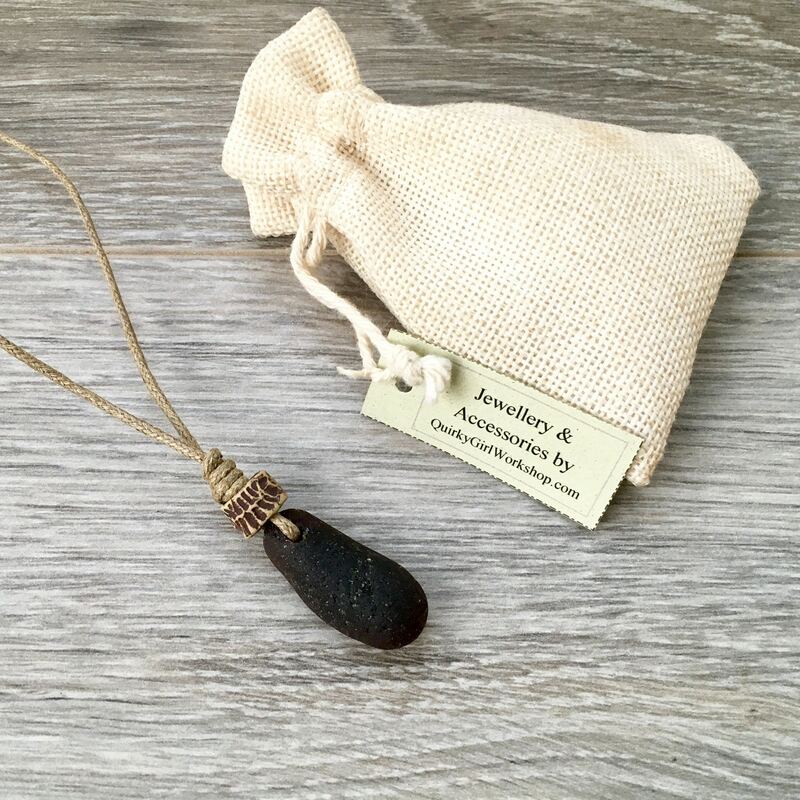 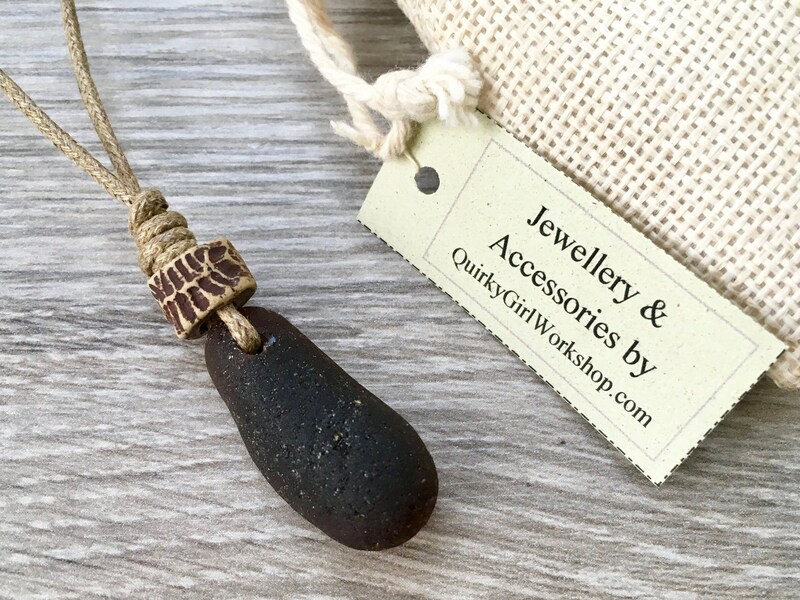 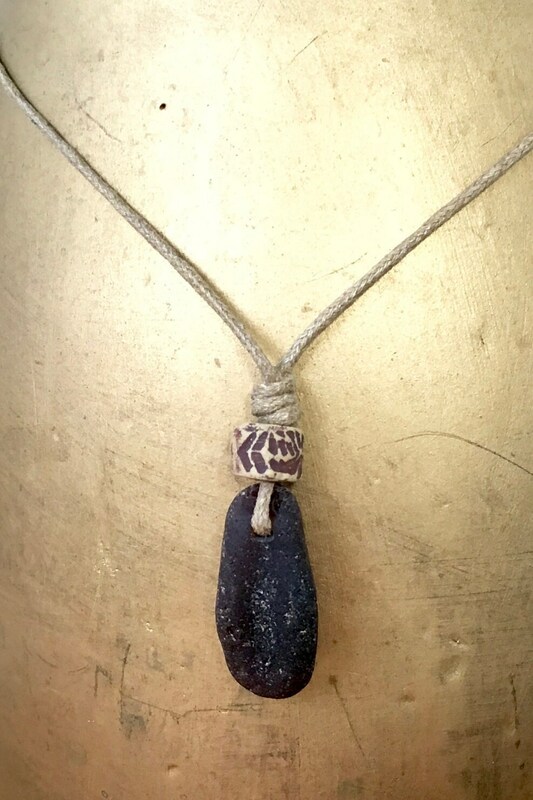 This perfectly beautiful piece of well worn naturally beach tumbled brown coloured sea glass is an unusual shape slightly bent with a lip. 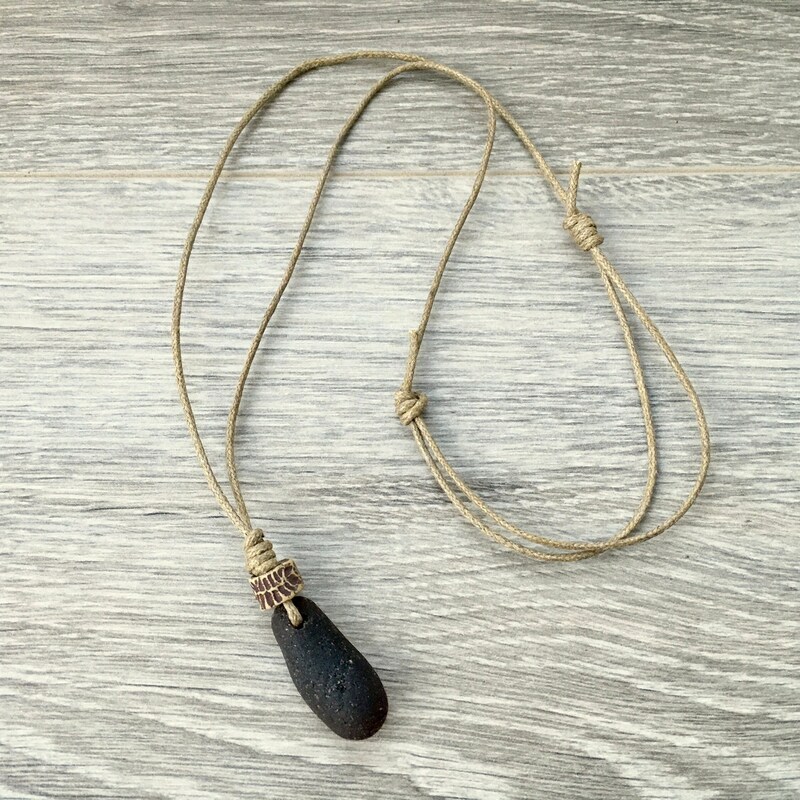 It probably used to be a beer bottle. 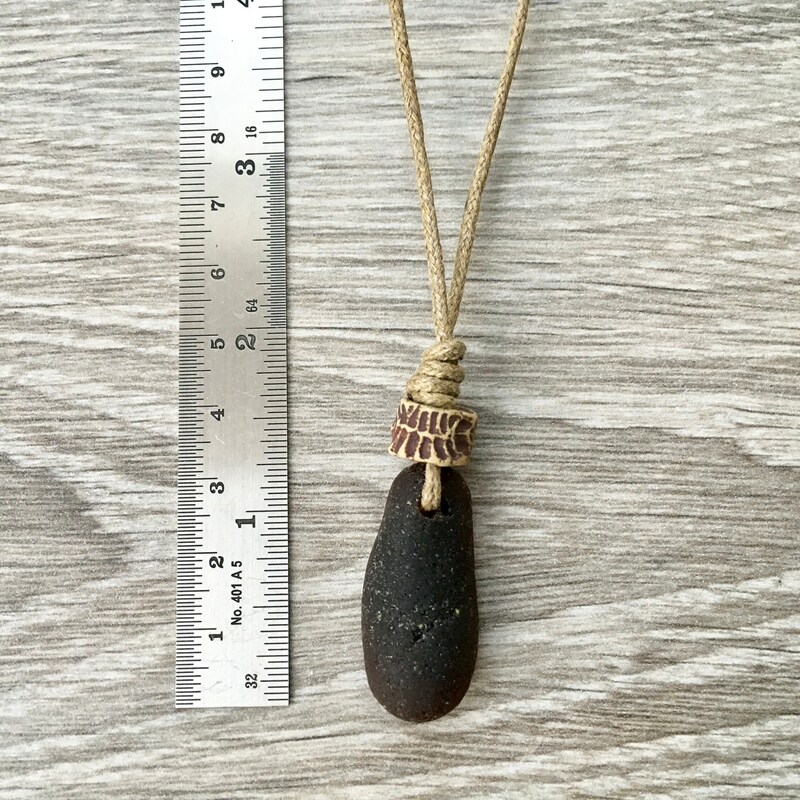 I found it on a beach in Cornwall, just before the tide came in and we went for crab sandwiches in a lovely little café on the sea front.